The "volcanoes" trips may be classic, but they are still far from routine. These trips get better each season as I explore new terrain and find hidden gems. The "Southern" tour has already been booked, but the "Classic" tour is still available. If you've never skied or traveled in Chile, this is the best combination of great skiing, stunning landscape and cultural exchange. "Invernada" gets better each year, too--but it's still very much in the research and development phase. For 2019, I will limit the number of trips I offer. If you're looking for true adventure, this is it! If you're interested in skiing in Chile this year, check out the options below and then send me a note - donny@chile-powder-adventures. A real Andean experience! Tour to a remote base camp at the head of a pristine valley, then spend your days and nights in the power and perfection of the Andes in the winter. "Invernada" means 'wintered' and it's more an idea than a place. Trips for up to eight-guests at a time are available from early August through the 10th of September. 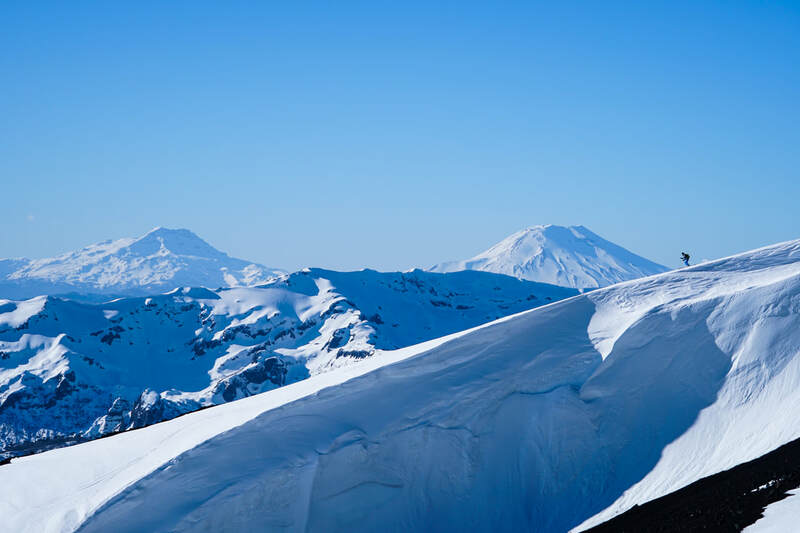 Skiing volcanoes is the quintessential ski experience in Chile. Ski big peaks, see an incredible landscape and interact with the culture. If you've never skied in Chile, this is a great first trip. Powerful, rewarding experiences for skiers of all abilities. 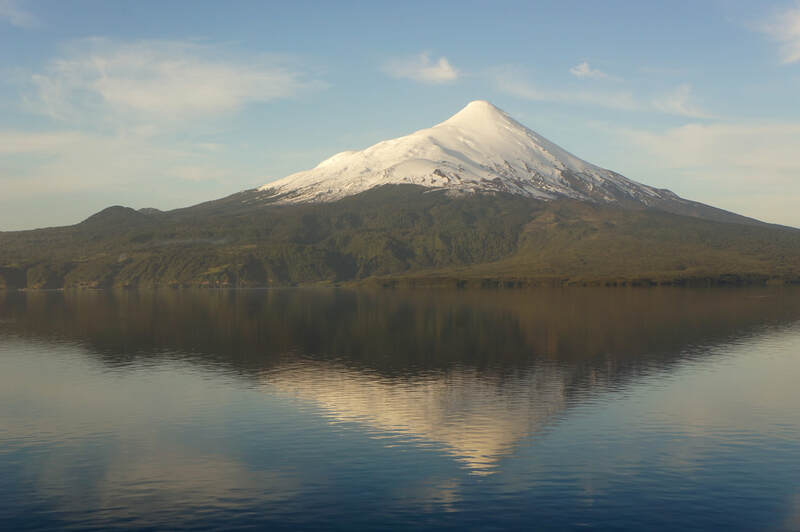 A late season tour of some less visited peaks in southern Chile. This trip gets away from the tourist centers and into a more pristine environment. The peaks are less intimidating, but still offer some of the best skiing in the area. Of course, we will visit some hot springs, too! 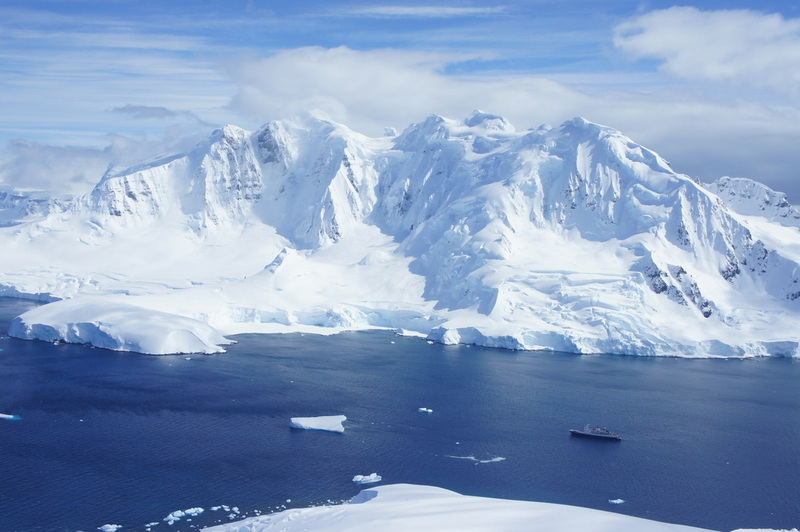 For the first time, I am offering a guided trip to Antarctica. 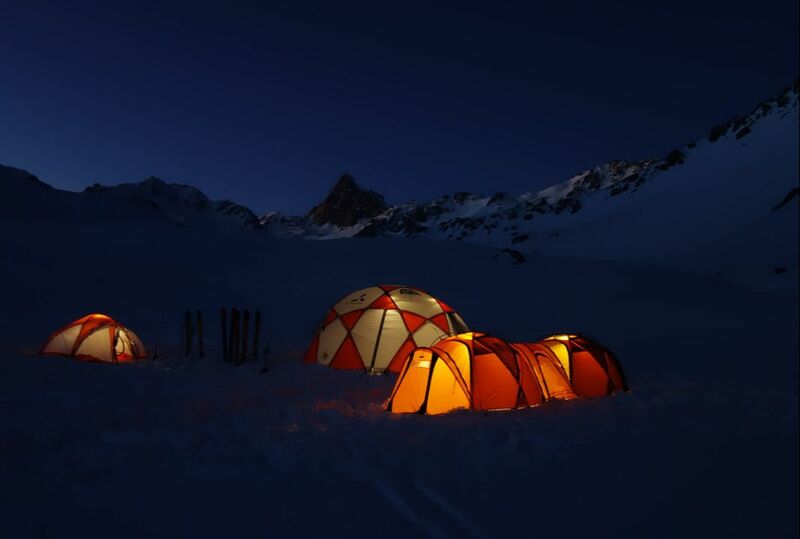 The trip will be in conjunction with Ice Axe Expeditions, a leader in polar logistics and expeditions. This is the "bucket list" trip for all skiers! It doesn't get more dramatic than this. This is a two-week trip that happens every November. You can get more information by browsing the Ice Axe Expeditions website and/or contacting me directly. By working with me, you get to form your own group and know your guide ahead of time. I will help you through the process of preparing for this once-in-a-lifetime trip. Want more info? Send me an email and we can chat about skiing in antarctica in 2019! I can also create custom itineraries, and can even guide places beyond Invernada and the volcanos. The most common examples are equipment companies or film crews looking for an off-the-beaten path expedition or an experienced team of ski mountaineers attempting a specific peak. I am happy to assist in these types of projects! SEND ME A NOTE so we can start discussing your idea. I do not offer services within ski resorts or Argentina. I do not guide heli-skiing. However, if you are interested in these things, and don't know where to start investigating, I would be very happy to put you in touch with some great folks in any of these areas.